Food waste is an issue of growing concern and consumers are demanding a more sustainable offer from the hospitality sector. With such healthy returns to be had from relatively modest capital expenditure, there has never been a better or more important time to invest in reducing food waste. On Sunday 19 July Last Week Tonight’s John Oliver took an entertaining yet sobering look at food waste in the United States. In his 18 minute piece, Oliver shares that ⅓ of all food in America is wasted costing over $165bn or enough food to fill over 730 football stadiums. The critically acclaimed show airs on HBO and Sky Atlantic here in the UK, averaging over 4.1m viewers every week. If you work in this space, these statistics might not be new to you, but the point is that food waste is an issue gaining an increasing amount of consumer attention globally which hospitality operators should be mindful of. Google trends show a steady growth in interest over time for food waste from 2004 - present, and high profile campaigns such as Feedback’s petition to force supermarkets to give unsold produce to charities has now reached over one million signatures from around the world. Earlier this year France became the first country to mandate that supermarkets do exactly this in a vote that received rare unanimous support in the French national assembly. There are clear implications for the hospitality sector as well. The Sustainable Restaurant Association found that food waste was the number one issues that diners felt restaurants should be focussing on, ahead of animal welfare or locally sourced products. More recently the Food Standards Agency found that food waste was the second biggest issue across all food related issues for all consumers in a UK-wide survey. Further, a global study by Booking.com reported that sustainability issues were playing a larger part in the decision making process for consumers with 52% saying they are likely to choose a destination based on social or environmental impact in 2015. In particular high end luxury travellers were found to demand green credentials from their hotels. So what should our strategy be? Deloitte’s Hospitality 2015 report found that “Sustainability is increasingly seen as a prominent factor in hospitality decision-making, but is not yet fully embedded in business thinking.” They point to the existing asset base which will be expensive to disrupt as a key challenge, and theoretical demand drivers requiring significant capital expenditure to prove are extremely difficult to win approval for. Tackling food waste presents a low hanging fruit for almost all operators in the hospitality sector. From a sustainability perspective the case is clear - if food waste was a country it would be the third biggest emitter of CO2 emissions in the world after the U.S. and China. 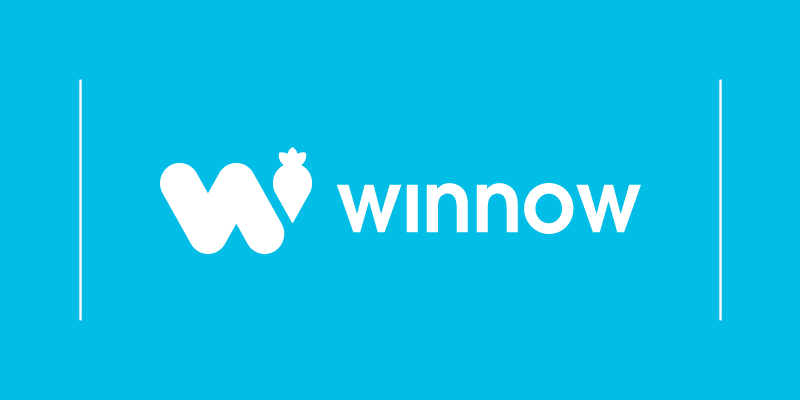 But the business case is also clear - our data shows that 95% of sites using Winnow payback within 12 months, and users typically see an increase in food gross margin of 2-6 percentage points. Research by WRAP found also that for every £1 saved by reducing food waste, an additional £0.50 was saved by reducing labour, energy, water and waste collection costs for the operator. Investigate: How much do you think food waste could be costing you? Look at you total nets sales by site and consider a wastage range of 4-6%. What would that be costing your business? Measurement: What data relating to food is already been collected and how confident are you in it’s accuracy? Forecast: Use our online Food Waste Calculator to get a tailored breakdown of how much food waste could be costing you and how much your return could be by using a smart meter like The Winnow System. Collaborate: In larger organisations tackling food waste requires the collective effort of several teams. Seek a project sponsor and create a working group. Plan: Once you have performed your analysis and formed a working group define what success would look like for you. With consumer preferences and expectations rapidly changing, now is the ideal time for the sector to invest strategically in tackling food waste. Early adopters can expect quick returns on relatively small levels of capital expenditure whilst also meeting consumer needs at the same time. Laggards will risk alienating valuable customer segments and being overtaken by more efficient rivals. The time to move is now.